When I tell people that I teach full-time in the English Department and NC State University, they typically assume I teach about Shakespeare or Thoreau or Bronte... and I have to explain, "No, no, I teach writing to engineers..."
As an instructor for the Professional Writing program, I teach college juniors and seniors, who are typically majoring in engineering, computer science, business administration, finance, or marketing, about communication for management, technology, business, and engineering fields. My students' writing and communication projects include video presentations, mixed media reports, and online collaborative proposals. I also work on developing program resources, including videos and research reports, that benefit all the program instructors. During my time in the 2013 Integrating Writing and Technology study abroad course, I hope to create projects that will continue integrating technology into my course, including my lecture materials, my assignments, my grading and feedback, and more. In my free time, I am working toward my doctorate in Curriculum & Instruction with a focus on Instructional Technology. I am also the Owner and President of Reify Media, LLC, a company I started in 2012 to help clients create websites, blogs, videos, and other media projects. (The website is still a work in progress!) 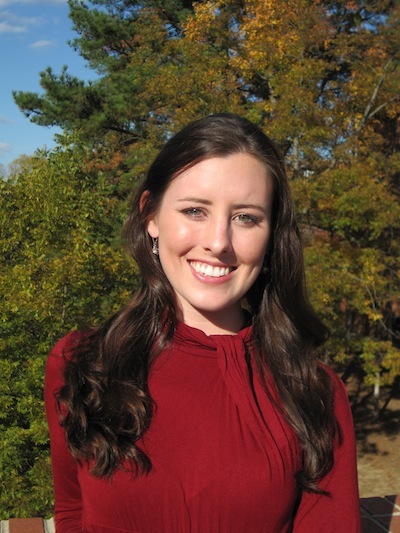 I also contract to other departments and universities to complete instructional technology projects; for example, I am helping the NC State Graduate School to create a video series for Teaching Assistants called TAtv. If you'd like to connect with me, consider visiting my LinkedIn page. My "Where I'm From" poem was adapted for Prezi. Each stanza is recorded; the narration was developed in Audacity and then added to each path item in Prezi. I used digital family photos between each stanza. The theme I tried to use throughout is the unique experience of growing up with three sisters. The "tree" theme in Prezi provided the tree background for the poem. This Glogster is available in full screen view here. These media were picked as examples of my impressions of England: The GOOD, the MEH, and the INTERESTING. Overall, I've thoroughly enjoyed learning more about the British culture and experiencing the thrill of being in a new country. This limerick collage (left) was created in class on Saturday, June 29th. These individual photos were taken using the camera on a MacBook Pro. The images had to be horizontally flipped so that the text could be read (otherwise, it appears like text in a mirror). The quote bubbles were provided by NC State; they can be written on and edited with dry erase marker. The finished images were imported into Pixlr and then formatted into a collage for the web. Pixlr offered an export option. We'll be flying out of TOWN. But the thought of packing makes me FROWN. This photo collage (left) was created with Pixlr. 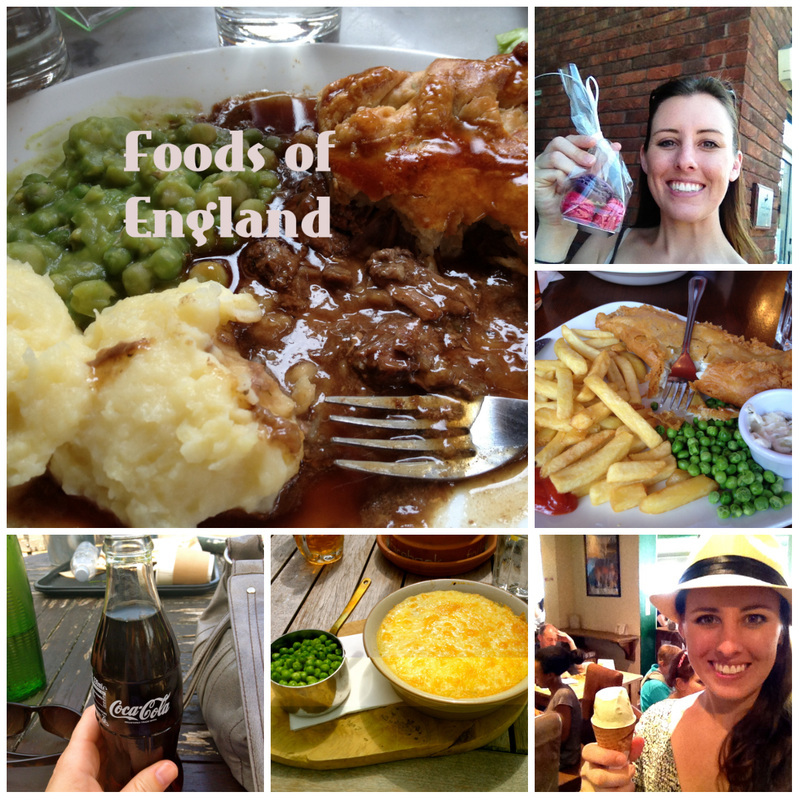 It highlights some of the different foods I've tried here in England. This Pixlr accompanies the short poem I wrote, "A Day in the Life of a Pregnant Traveler at Lunch." The largest picture: my favorite food so far: A steak and ale pie with a side of mashed potatoes. From left to right on the bottom, the pictures showcase: Very refreshing Coke from a glass bottle; Shepherds' Pie with peas. (I skip the peas every time. ); Ice Cream by the Portobello Road bus stop. The right-column pictures, from the top: Macaroons from a sweets shop on High Street in Guildford; Fish and chips! (Again, I skipped the peas). To see the accompanying poem, view my Issuu portfolio (below). This custom Google Map features many of my favorite places in England. The points of interest are favorite attractions, pathways, and/or viewpoints. This is a public map; others can view this map and offer edits, suggestions, or additions. If you click on the blue pins, you'll see my custom descriptions of these locations. Many of these descriptions include photos or videos to help share additional information about the attractions. The cities included on this map are Guildford, Woking, and London. If you're interested in a particular city, simply zoom into it using the zoom features in the upper-left corner. The following comic strip project was created with ToonDoo, a free comic strip creator available at www.toondoo.com. The comic strip is based on a conversation I had with Murat, a man from Azerbaijan, on the way to Oxford. He told me and a group of others about how he was having trouble finding "Azeri tea" in England. "All the tea they have in England," he said humorously, "and they still don't have any tea for me!" He also told us how he never adds sugar to his teacup. Instead, they put a small sugar cube in their mouth and then sip the tea with the sugar. He said he was really looking forward to getting home and returning to his normal tea practices. I asked if he was enjoying English tea until then, and he shook his head no vehemently. "I can't drink any of that tea bag tea." he said. "We never use tea bags!" One day I hope to try the Azeri tea he spoke so highly of that day. This digital timeline was created using the free web tool TimeToast. After creating my free account, I entered pictures and dates related to Jane Austen's life when she lived in Chawton. I focused on this time of her life because it's what I remembered most after visiting her house in Chawton. It's also remembered as her best time as a writer. The timeline ends at the date of Jane's unfortunate early death, when she passed away at only 14 years old. Most biographers list her cause of death as Addison's disease, but her final illness has also been described as Hodgkin's lymphoma.